Compile Heart has released the opening movie for Super Neptunia RPG, which features the theme song “Dia vo Lhizer” sung by Eri Sasaki. If you missed it, read up on our previous coverage of the Artisan Studios-developed side-scrolling RPG here, here, here, and here. 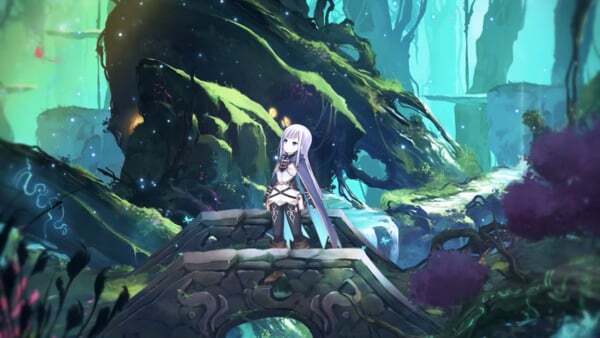 Super Neptunia RPG is due out for PlayStation 4 on September 27 in Japan, and for PlayStation 4 and Switch in North America and Europe this fall.